Manion was honored posthumously with the Silver Star and the Bronze Star with Valor Friday, Dec. 5 in the courtyard of the Bucks County Courthouse. The Silver Star is the military's third-highest award. Only 90 have been given since Operation Enduring Freedom and Operation Iraqi Freedom began in 2002. It is awarded for extraordinary heroism. 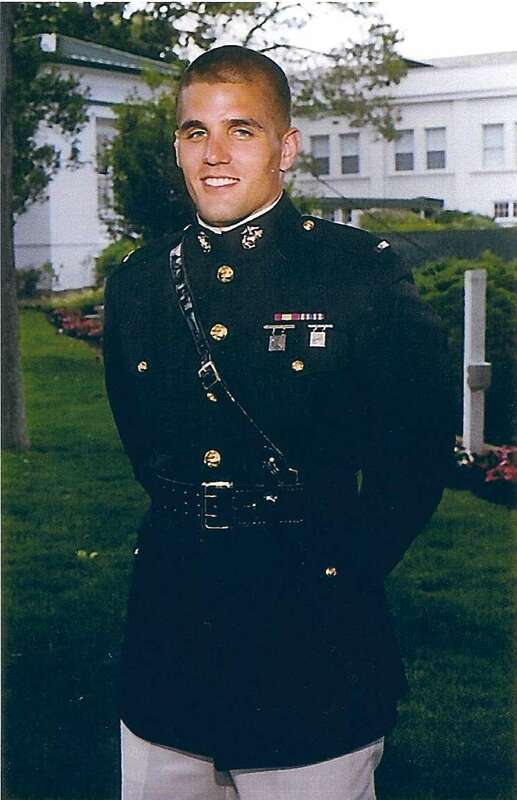 Manion, 26, was shot and killed on April 29, 2007, by a sniper while dragging two wounded Marines from his unit to safety. The Bronze Star with Valor is awarded for heroic or meritorious achievement and the Valor identifies the award as resulting from an act of combat heroism. "You work through the hardships and you can be successful, whether it’s on the wrestling mat or in battle. Wrestling lays the foundation for what it takes to be a good officer."